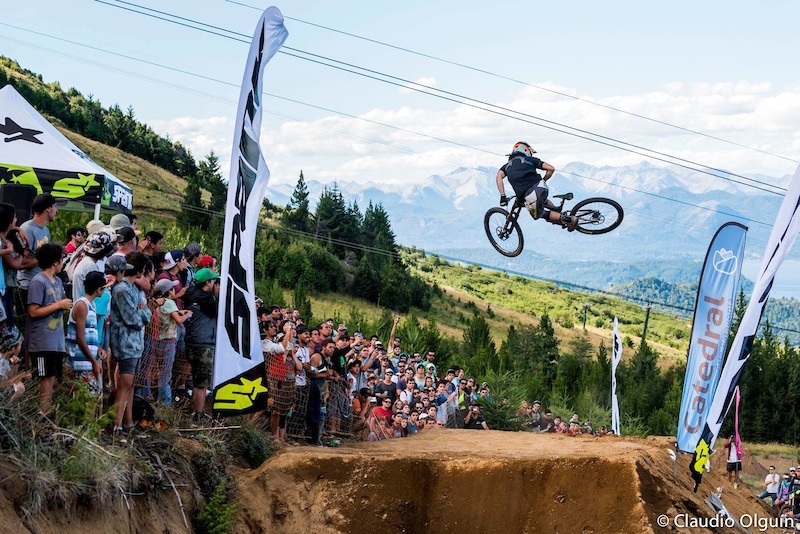 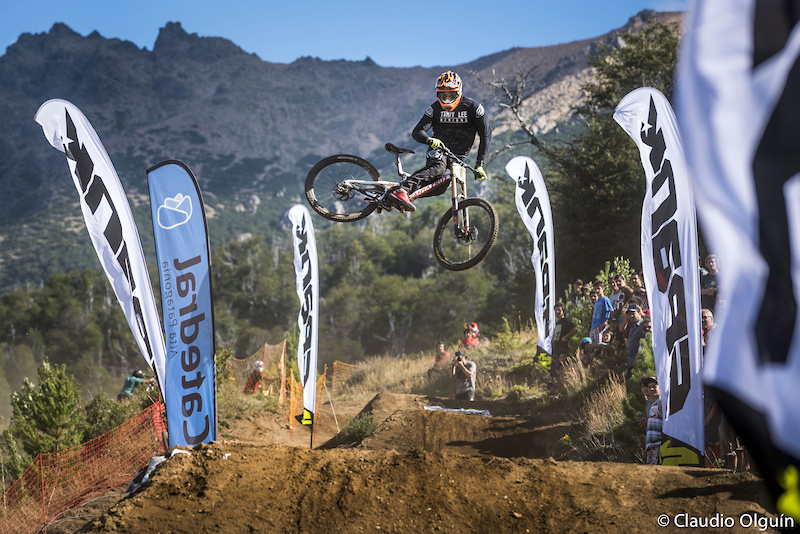 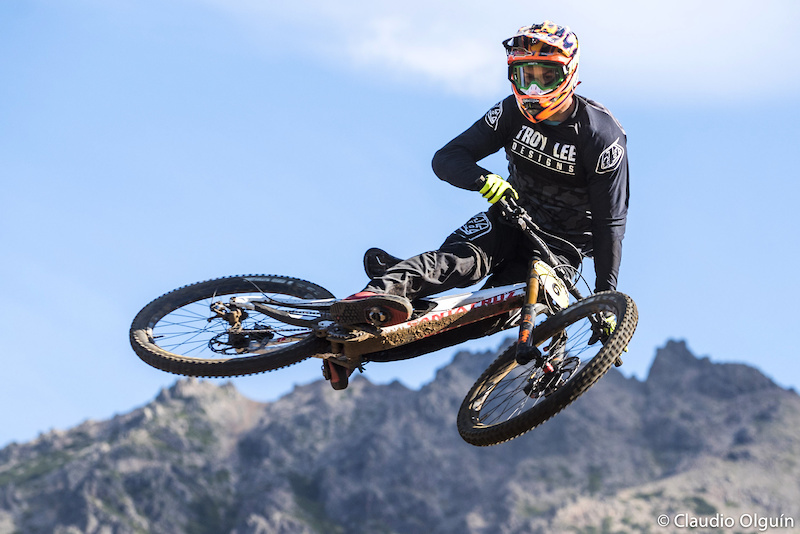 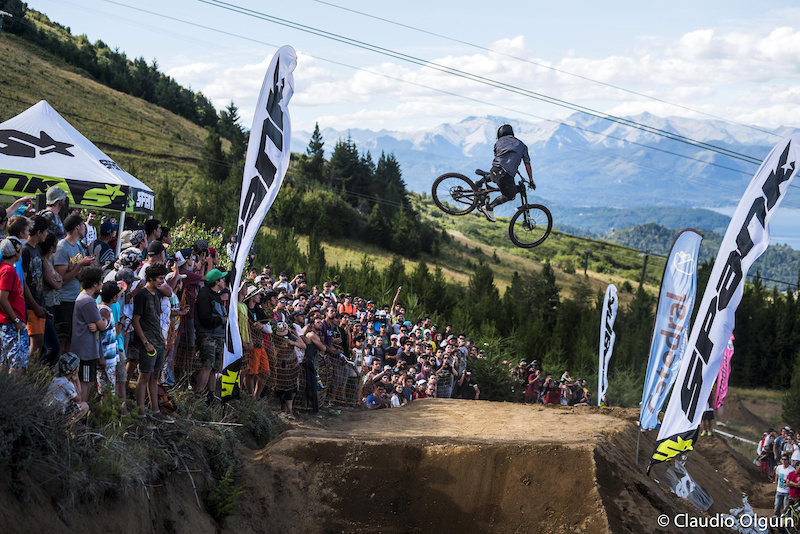 The first leg of the 2017 SPANK WORLD WHIP OFFS went down last weekend in Bariloche, Argentina with the vibe that spectators have come to expect from the Whip Offs. 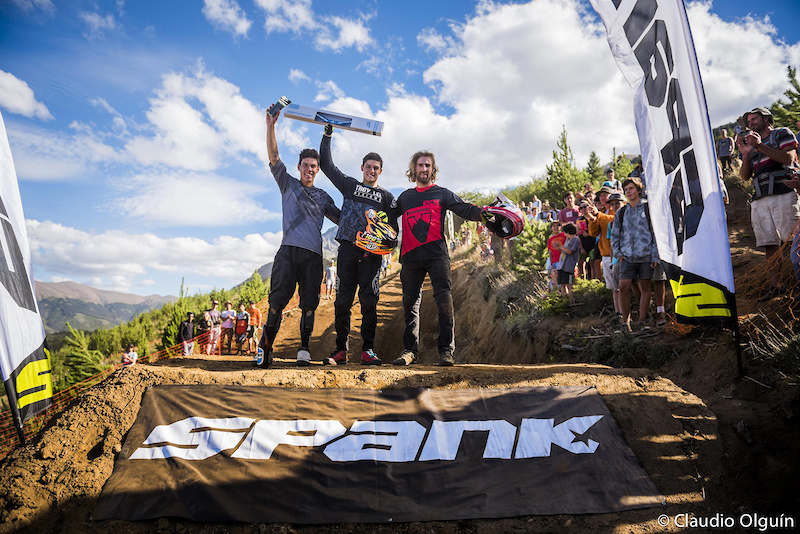 Sebastian Alfaro of Lima, Perú executed the winning whip of the day, with French rider Adrien Loron and Argentina’s own Jerónimo Páez taking second and third podium. 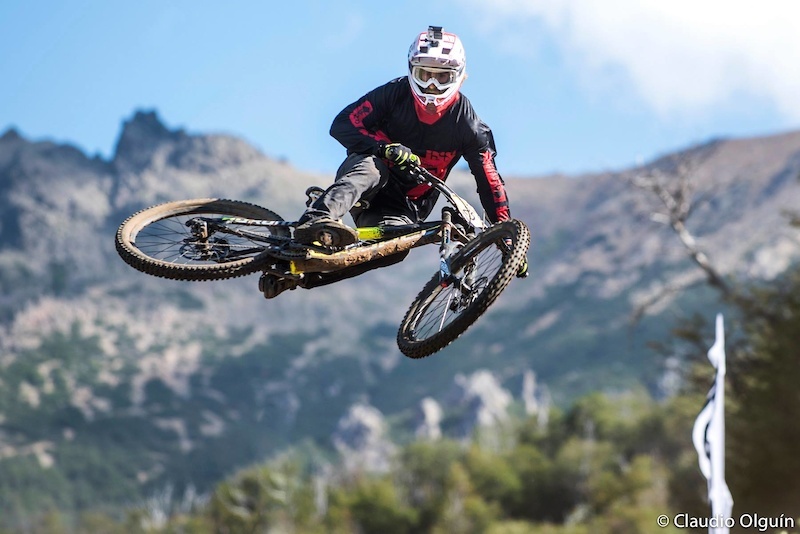 Stay tuned for leg 2, 11 February – Spank World Whip Offs Chile.